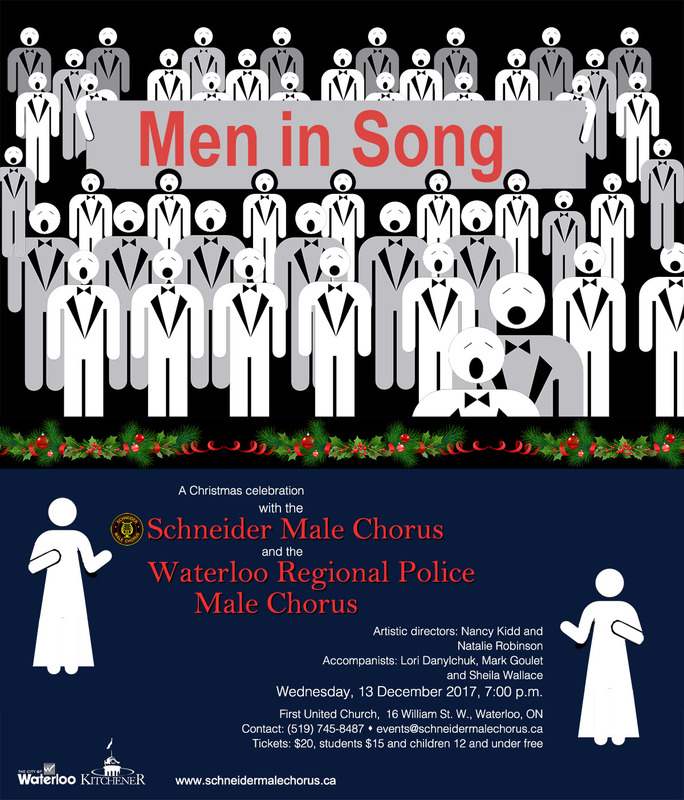 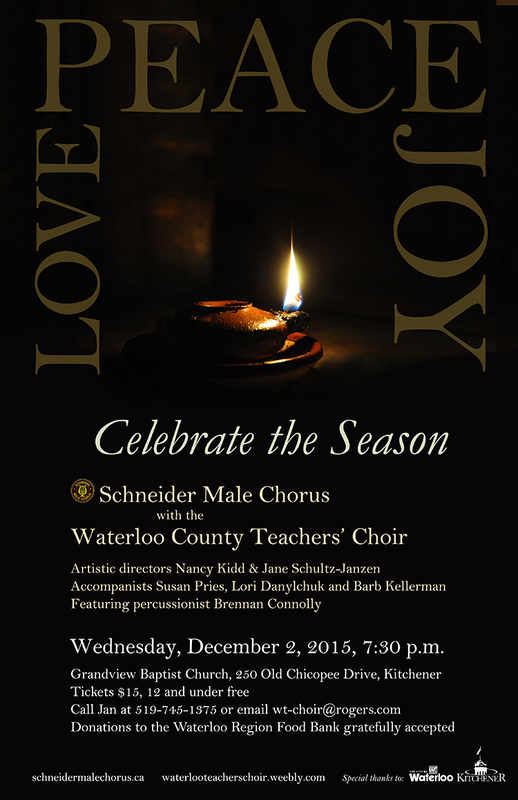 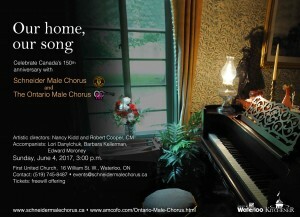 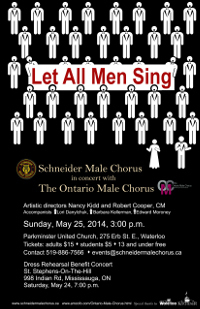 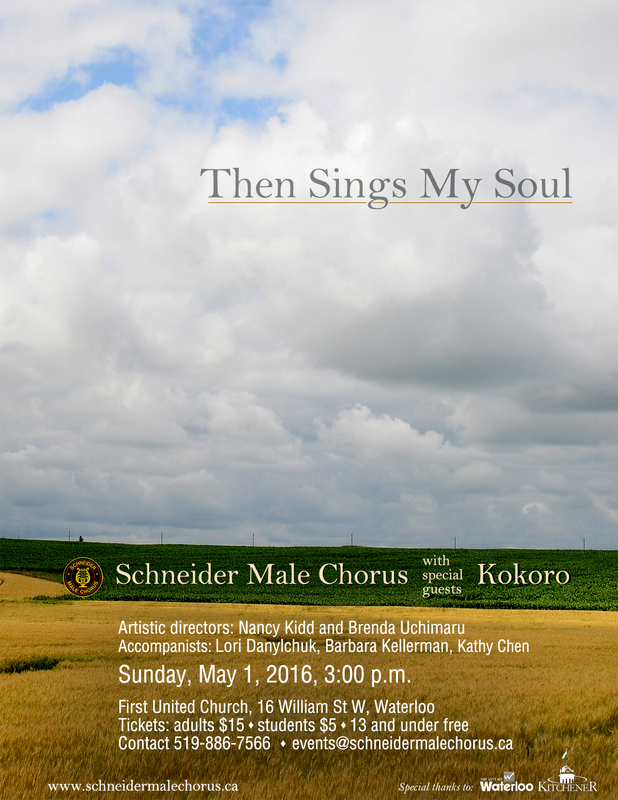 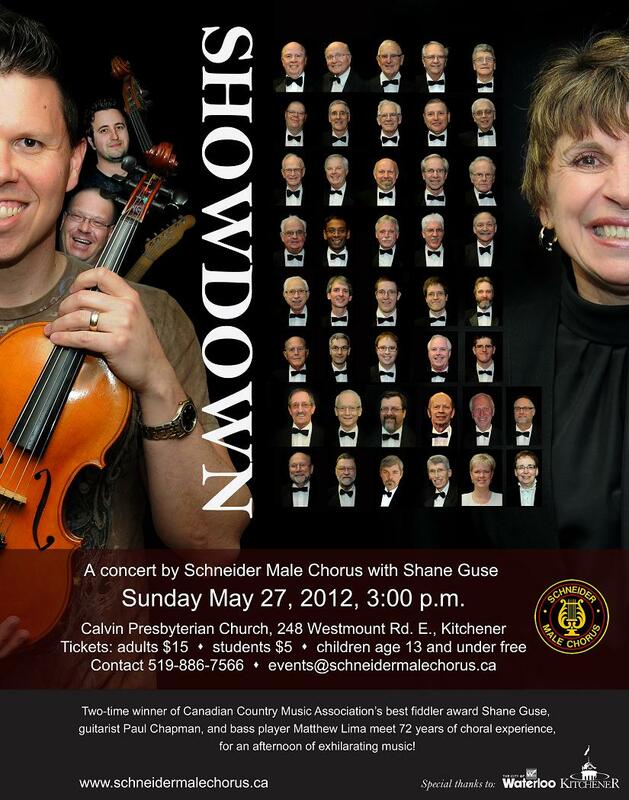 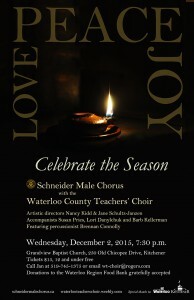 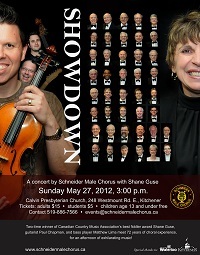 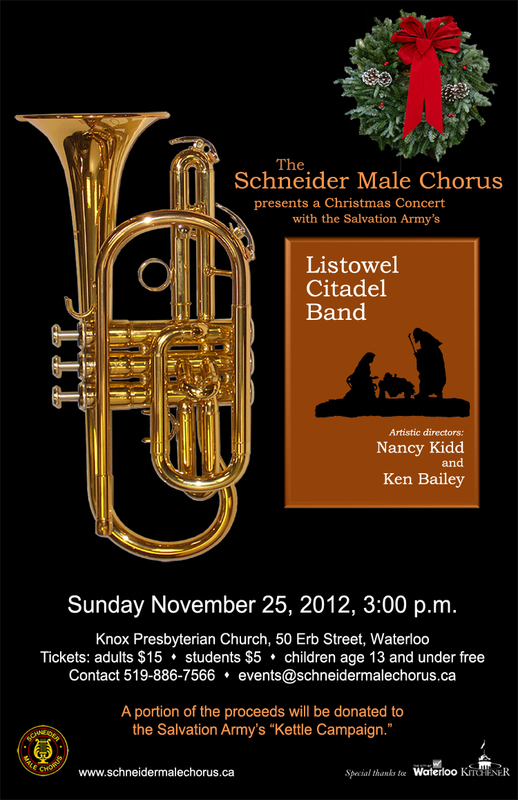 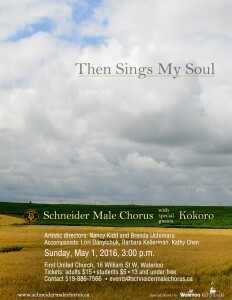 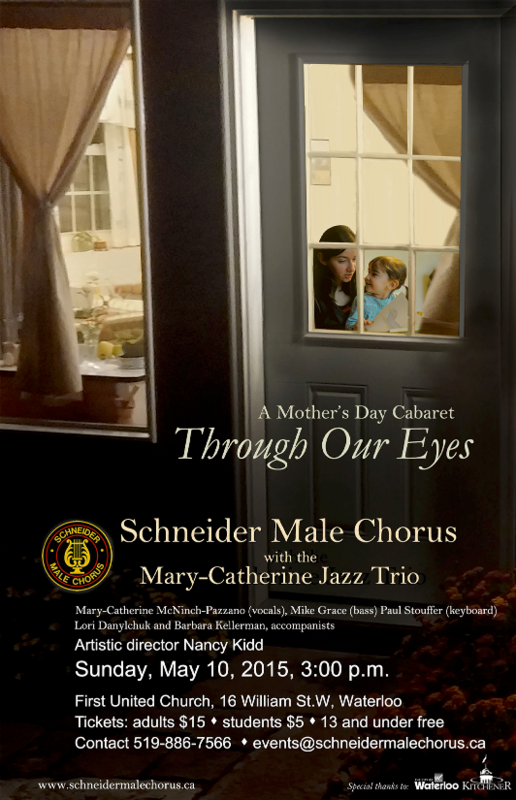 For more than seven decades (and counting) the Schneider Male Chorus has been bringing an enjoyable, high-quality sound to the residents of Waterloo Region and beyond. 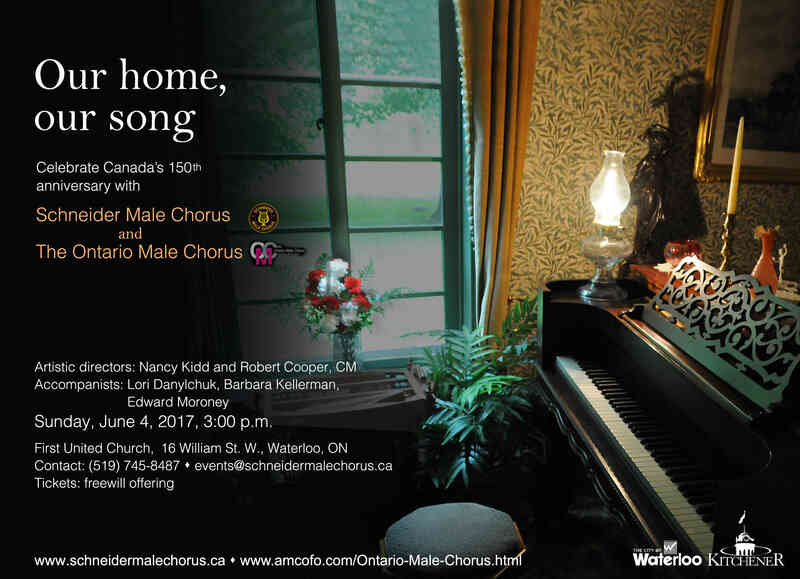 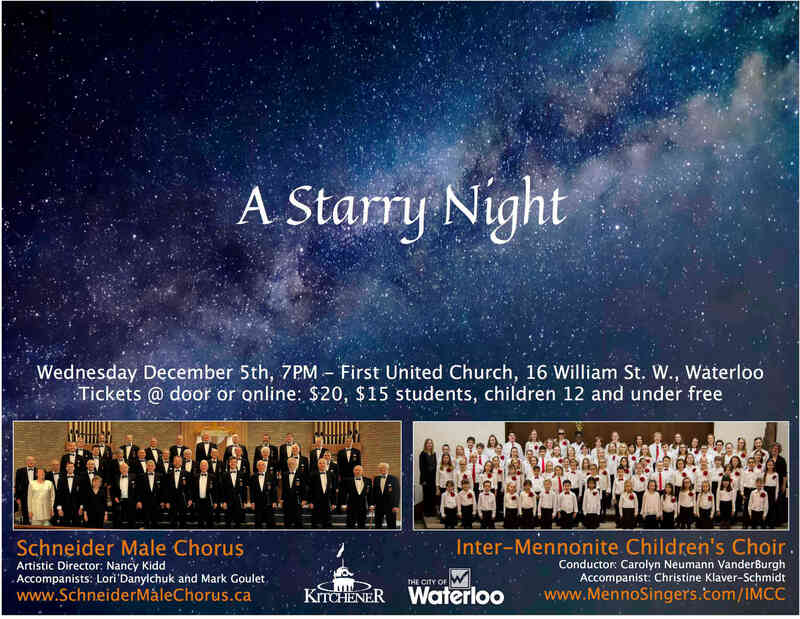 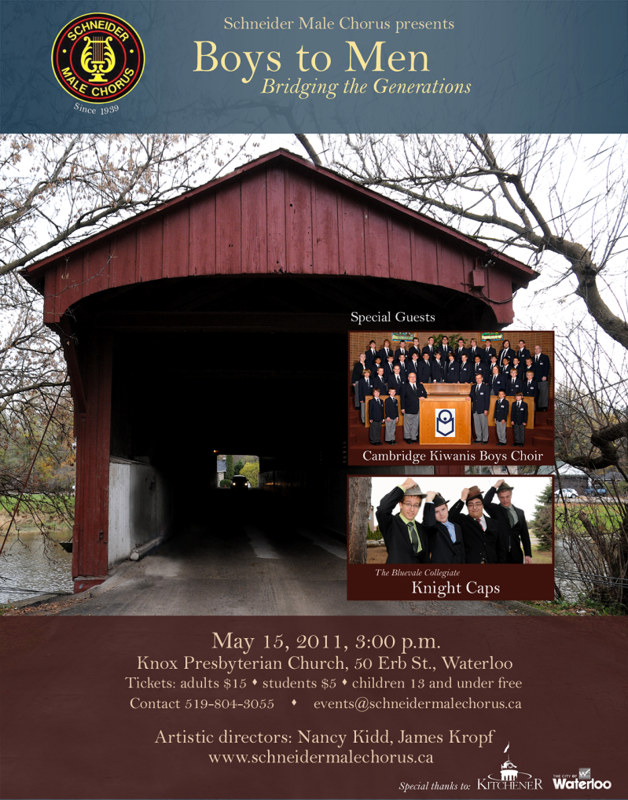 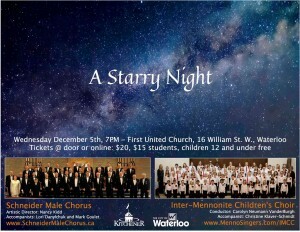 With strong roots in the Kitchener-Waterloo community, the chorus has travelled, over its last 70 years, to present their strong male harmonic voices to audiences all over Canada and the United States, as well as abroad. 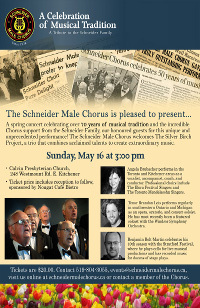 The Schneider Men’s Choir sprang out of a gathering at a local picnic (remember them?) 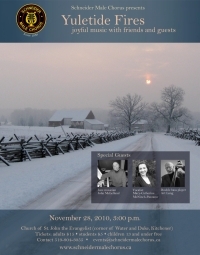 for employees of the J.M. 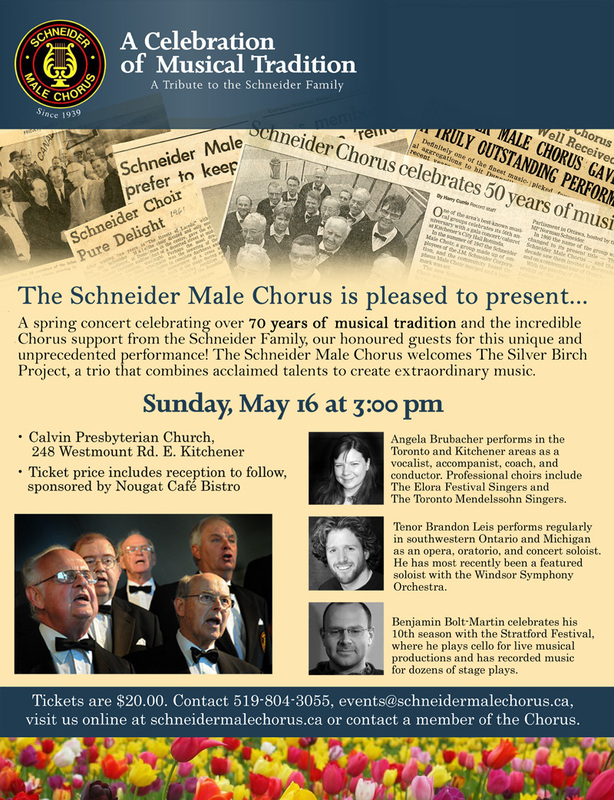 Schneider Meat Packing Co. in 1938. 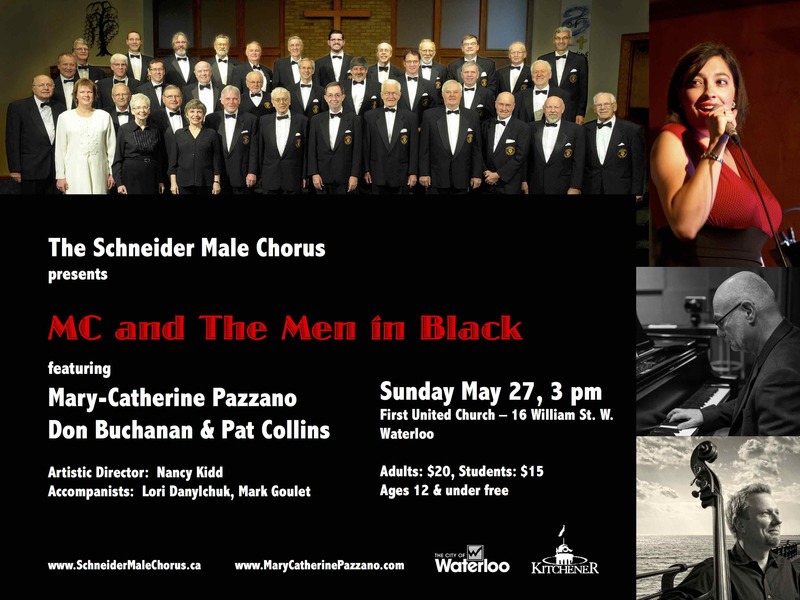 The all-male chorus, with the encouragement and support of the company president and owner, Norman C. Schneider, was officially founded in 1939 – and began to perform throughout the community and the province, growing in both numbers and strength of performance. 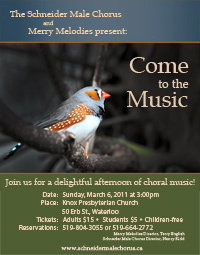 During the war years, the choir was actively involved in wartime fund-raising events in the twin cities. 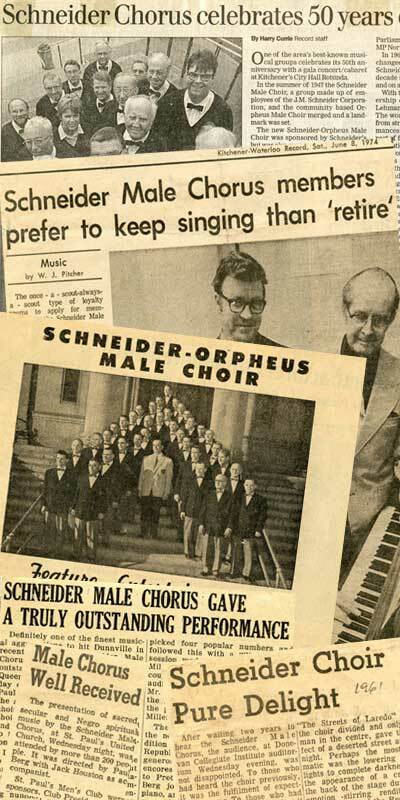 In 1947, the Schneider Male Choir merged with the community-based, Orpheus Male Choir, to become Schneider-Orpheus Male Choir – sponsored by J.M Schneider. 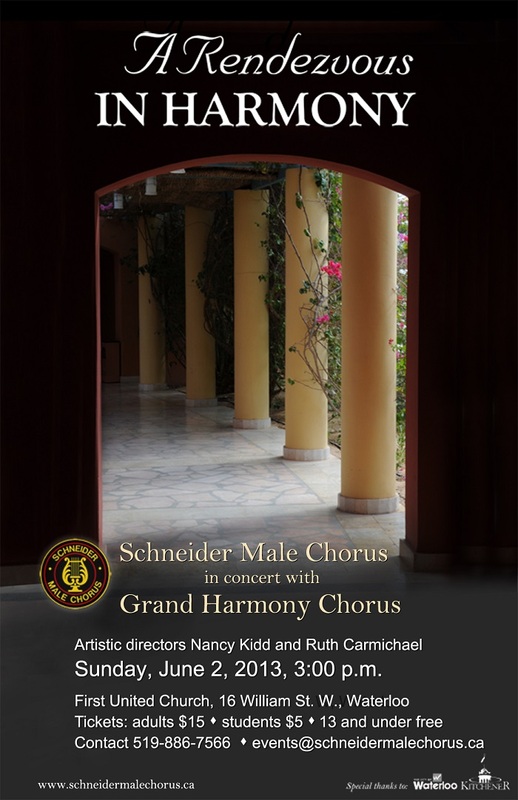 It was a good match – the Schneider Male Choir needed more members, and the Orpheus Male Choir needed a conductor and accompanist. 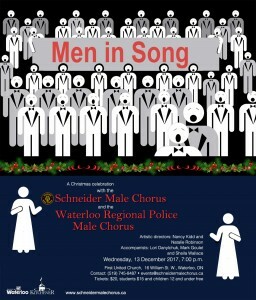 Although still largely made up of company employees, the chorus was opened to any male singers from within the community. 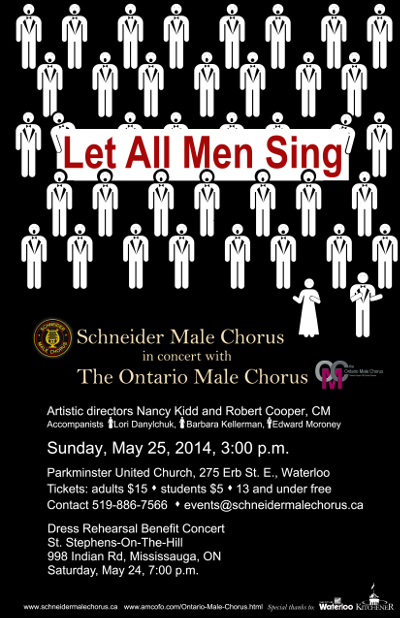 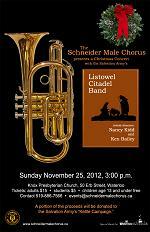 In 1960 it changed it’s name to the current Schneider Male Chorus. 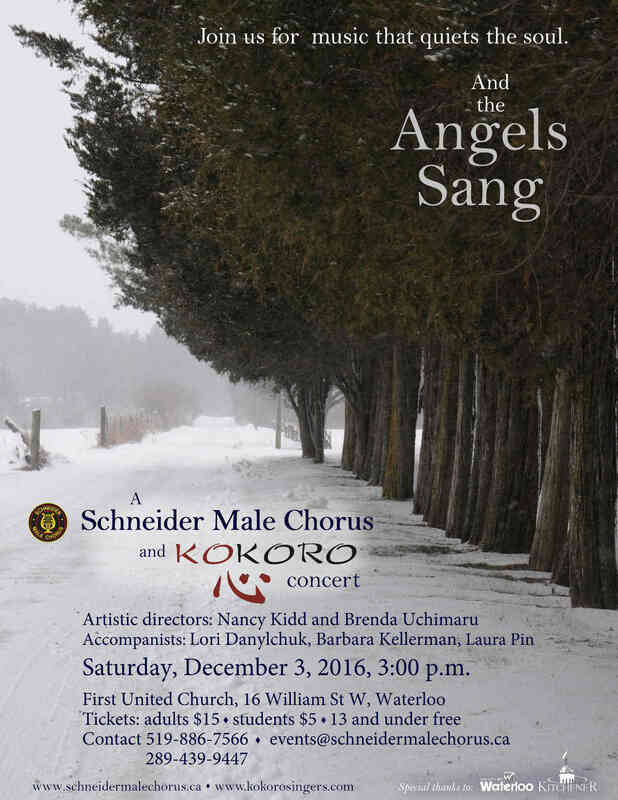 In 2009, J. M. Schneider Foods, now Maple Leaf foods stopped supporting the chorus and it has been supporting itself with the help of the cities of Kitchener and Waterloo since. 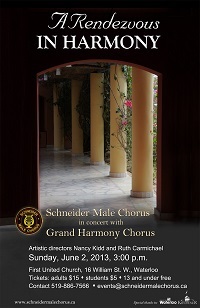 Each year the chorus holds about 30 weekly practices in winter, spring, and fall seasons, perform 4 to 8 concerts in support of charitable efforts of the chorus and other groups and organizations, and perform 5 to 7 concerts for residents of retirement and long term care facilities and other requested venues. In 2015 a sub-group of 5 of the guys plus Nancy started rehearsing some other music for fun and to entertain at the choir Christmas Banquet. 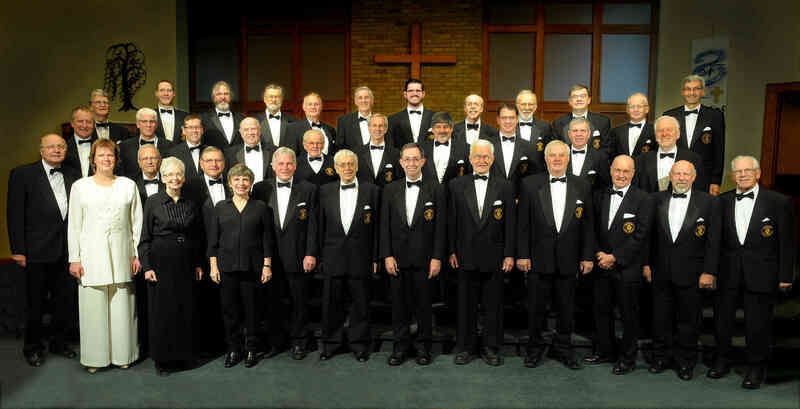 That has since grown into The Quintessentials Quintet and they have started to have bookings of their own to support the choir.